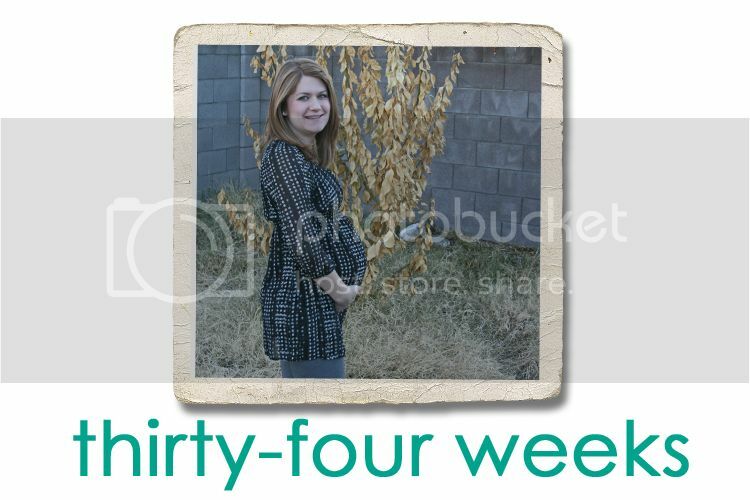 Jordy Liz Blogs: Thirty-four weeks. You were showered with love this weekend. Sweet friends and family hosted a baby shower for us and we were blessed with gifts, love and support. I am so grateful to have such a wonderful community of friends who are here to love on you, as well as family who is willing to come visit. The day after the shower, your grandmother and I almost completely set up your nursery. Curtains were hung, books and toys were put away, towels and blankets were washed and folded, and precious art was placed on the walls. All we have left to do is wash your clothes and buy a glider to rock you to sleep each night. I can't wait until it is one hundred percent ready for you. I've been much more tired lately and can't keep up like I used to. I get light-headed if I stand for too long and have to be mindful of eating often enough to keep up with your growth. Each time I eat, you squirm around almost immediately and it's a fun reminder. The other night, I woke up at 4 a.m. and laid in bed until 5 a.m. By that time, I was absolutely starving and had to get out of bed to eat some cereal. Luckily, I was back asleep by 5:30. I know the middle of the night wake-up calls are just the beginning of what's to come. I also notice that you're much lower this week than you have been in past weeks. You've given me a little bit more breathing room as you've settled down, so thank you for that. Our appointments are weekly now and the appointment this week was quick and easy. You are measuring at 36 weeks, still bigger like you were at the last appointment. I have a strong feeling you're going to be a big, healthy baby. I know the weekly appointments will make this time with you go by even faster.